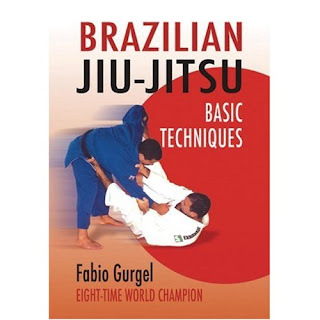 Fabio Gurgel's book offers a simple-to-understand and easy-to-read introduction to the world of Brazilian Jiu-jitsu. It mainly covers basic techniques and it's no-nonsense in its approach while the photos are clear and the information concise. Even better it assumes the reader has no knowledge or experience in ground-fighting or grappling. A user-friendly read which makes a complex subject easy to understand.